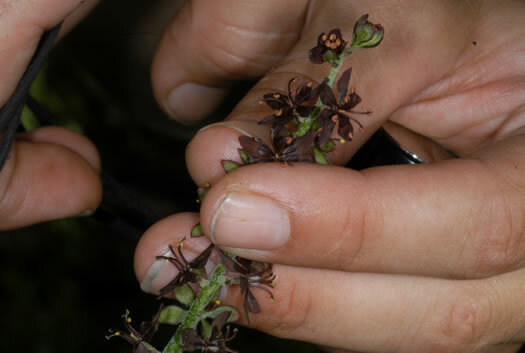 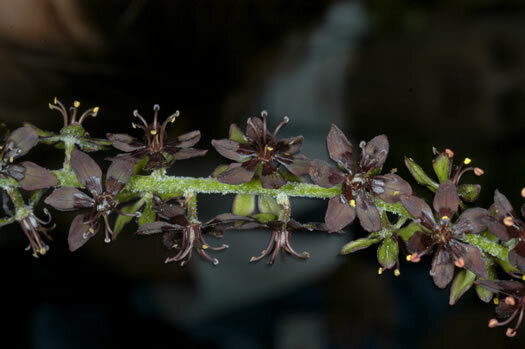 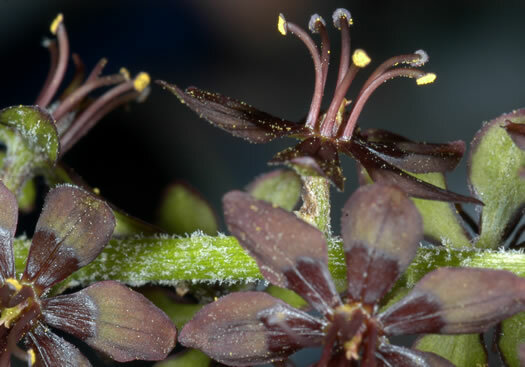 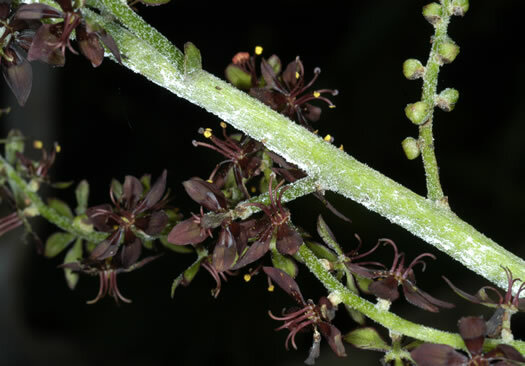 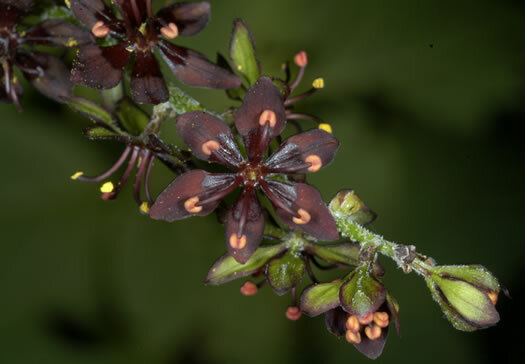 Tepals not clawed, margins entire; glands dark purple to nearly black, per Flora of North America. 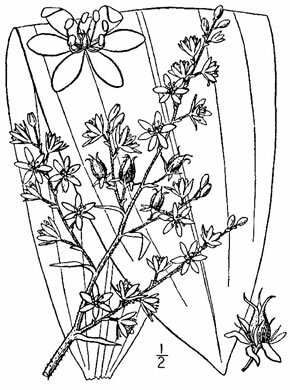 Filaments adnate to tepal bases, dilated basally, per Flora of North America. 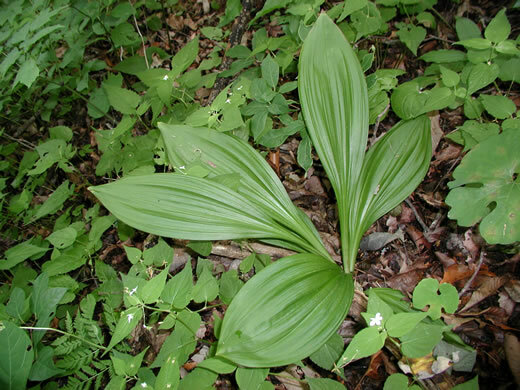 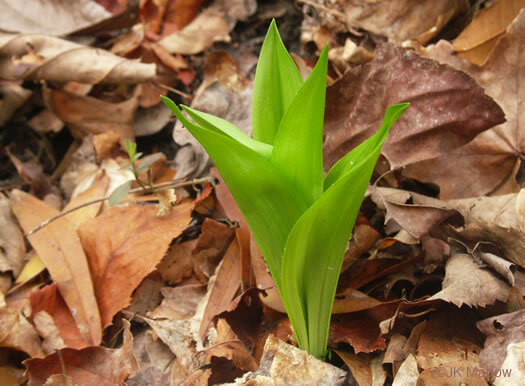 Leaf blades elliptic to oblanceolate, apex acute, per Flora of North America.